In 2014, the Kentucky Department of Juvenile Justice (DJJ) implemented a policy prohibiting “staff and volunteers from discriminating against youth based on sexual orientation or gender identity” and that obviously did not sit well with the anti-gay activists over at Liberty Counsel. 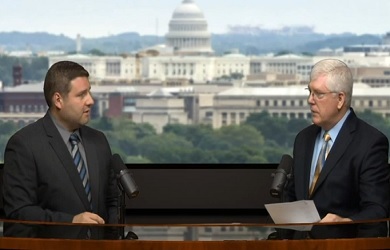 Last month, Liberty Counsel sent a letter to the DJJ on behalf of a Christian minister and volunteer who refused to abide by the policy, arguing that the policy “creates an unconstitutional, religious litmus test” and discriminates against the Bible and Christians. 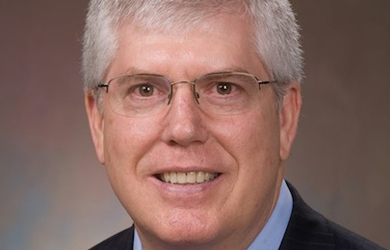 As Liberty Counsel’s Mat Staver explained on today’s “Faith and Freedom” radio program, the gay young people who are in Kentucky’s juvenile justice system need to hear the Gospel because they were probably molested, which is why they wound up in the system in the first place.